Permanent Bliss Available for Pre Order Right Now! Guess what is up for pre-order on both iBooks and Amazon? 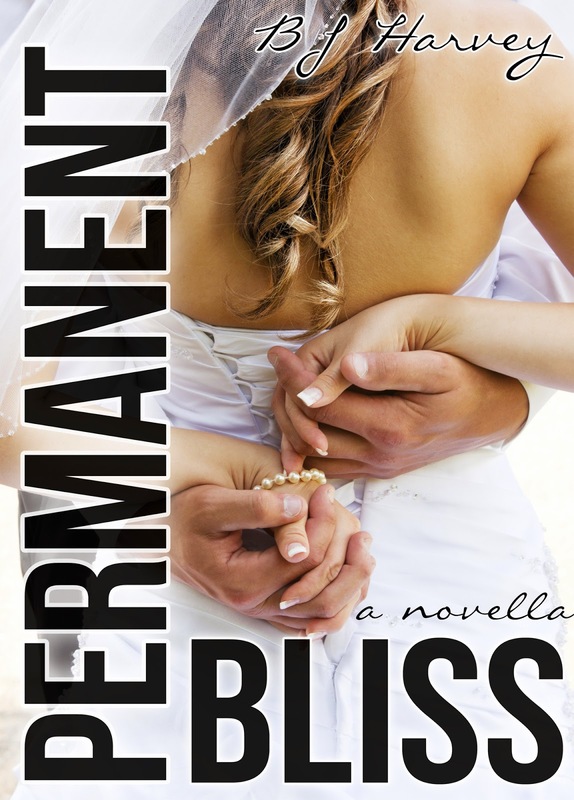 One click your copy of Permanent Bliss and have it delivered t your device on release day. Permanent Bliss is the companion novella to Temporary Bliss and can be read either after Temporary Bliss or after reading both Temporary Bliss and True Bliss. You’ll get to see all of your favorite Bliss characters and learn the circumstances leading up to the final book in the series, Finding Bliss – Noah’s story.